We raise awareness of responsible research and innovation within the ICT industry, providing the bridge between civil society organisations (CSO) and researchers. 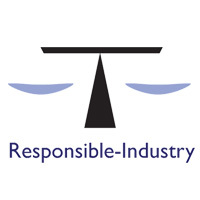 The Responsible Industry project is an EU-funded research project led by expert universities, research centres and industrial representatives. The project seeks to demonstrate how e-health companies can work productively with citizens to produce better products, match societal expectations and mitigate environmental and social impacts. We provide the CSO perspective by bringing into the discussions a series of NGOs and CSOs whose work focuses on ensuring an active and healthy ageing cycle. Organisations such as Eurocarers (European), Royal Trinity Hospice (UK), 50+Hellas (Greece), Age Platform Europe (European), E-Seniors (France), VDI/VDE-IT (Germany), Active Retirement Ireland (Ireland) have participated in a series of consultative workshops to comment on the latest research findings. The project has developed a guide for all e-health companies (SMEs and corporations) ensuring that these conduct research and development in a more responsive way by consulting the end-users early, by taking their values and needs into account and by conducting risk and impact analyses. If you are a CSO involved in ICT and health regarding demographic change, ageing or wellbeing, we want to hear from you! Contact Alexandra Yaghil to find out how you can contribute to the project. To find out more, watch our fun video on the project here! 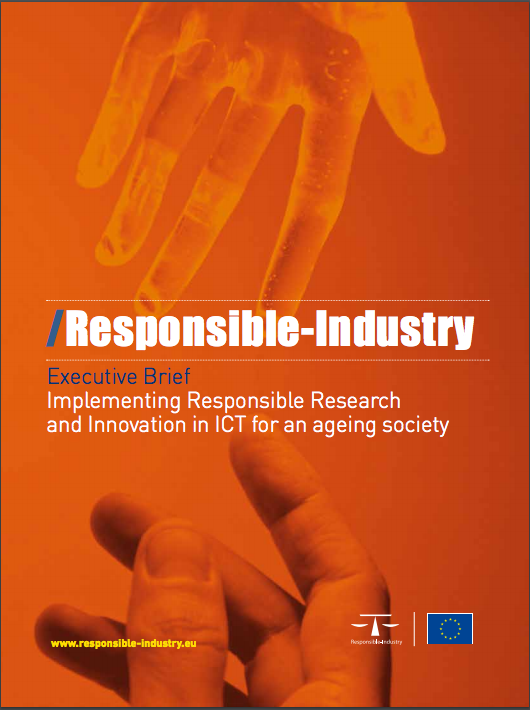 To watch the Webinar on Innovating Responsibly in ICT for Healthy Ageing, click here. The e-health innovation guide produced by the project partners is available here (longer version here).